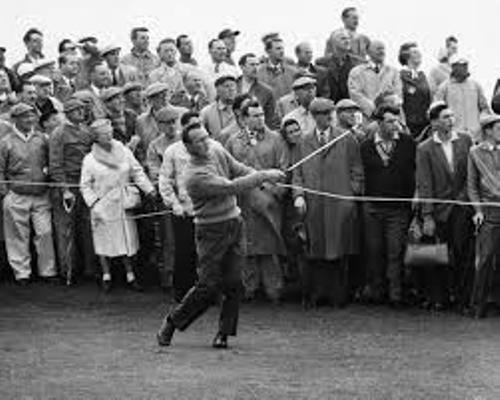 The Arnie’s Army was the fans of Palmer. They always follow the golf superstar when he was on the PGA Tour Events. He also became a businessman after he gained a lot of money from his golf skill. He created the golf ventures such as Golf Channel. Bud Worsham was the roommate of Palmer when he was in Wake Forest. He died in car accident and it made Palmer quit the Wake Forest. He decided to join the United States Coast Guard. Winnie was the name of the first wife of Palmer. After knowing her for only three days, he proposed her. Both married on 20 December 1954. She passed away on 20 November 1999. On 26 January 2005 until this present Palmer is married to Kathleen Gawthrop. He has two children with Winni Palmer. Both are Amy and Peggy. His mother was Doris M. Palmer. His father was golf club pro named Milfred Jerome Deacon Palmer. 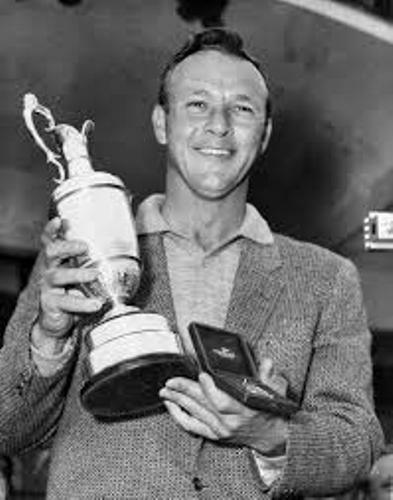 Arnold was born on 10 September 1929 in Latrobe, Pennsylvania as Arnold Daniel Palmer. In 1947 till 1951, he was educated in Wake Forest College but he dropped out in his senior year. In 1951 till 1954, he was in US Coast Guard. Get facts about Andy Murray here. 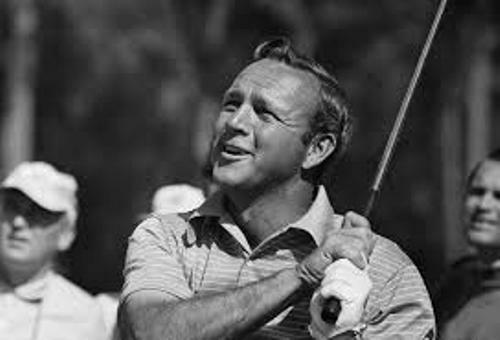 He began his career in 1954 by winning the US Golf Association Amateur Championship. Then he turned into pro in November 1954 after he earned Wilson Sporting Goods sponsorship contract. 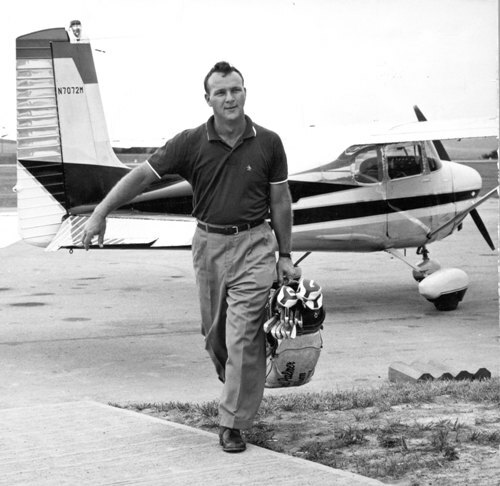 Arnold Palmer won The Masters in 1958, 1960, 1962 and 1964. He made the final appearance in US open in 1994 and in British Open in 1995. Check another sport in archery facts. President George W. Bush awarded him with Presidential Medal of Freedom in 2004. In 2012, he was awarded with Congressional Gold Medal. 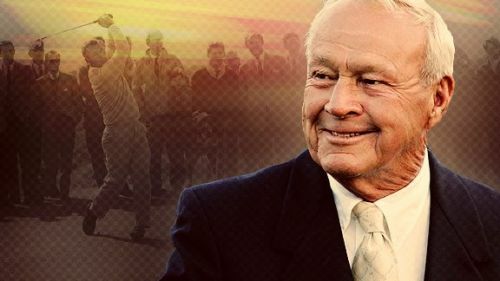 Are you impressed reading facts about Arnold Palmer? Facts about Cathy Freeman present the information about the former Australian sprinter. She was born on February 16th, 1973.